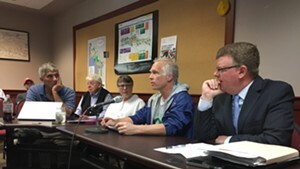 David Provost, chair of the Burlington Telecom Advisory Board, gave a two and a half minute public update on Monday night about the imminent sale of Burlington Telecom. 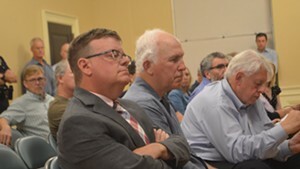 The brief presentation during a Burlington City Council meeting was the most substantial public update Burlington residents have received on the matter since the June 5 deadline for bids. Most of the deliberations have taken place behind closed doors. 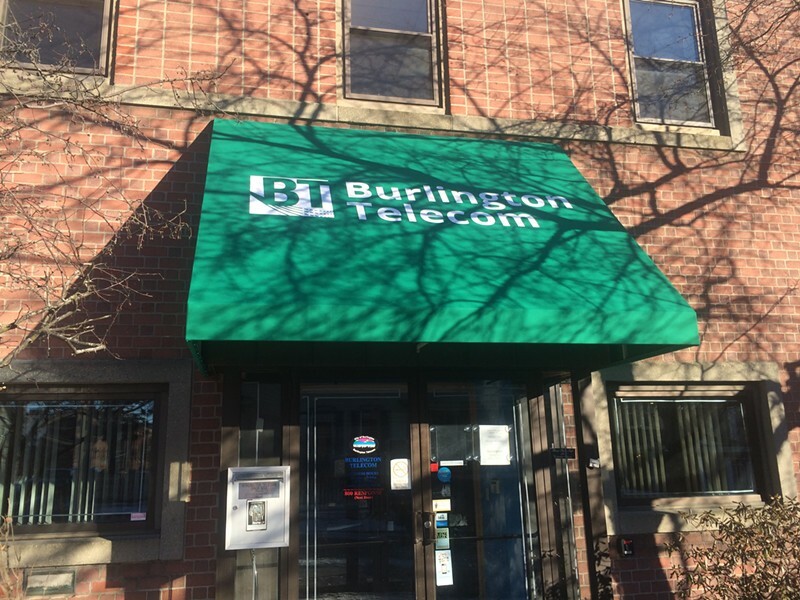 Of the eight original bids to buy the Burlington-owned telecommunications company, the advisory board has chosen four finalists, Provost said. Two "mature, financially stable companies" have put up "cash offers," Provost said. Both companies have experience operating fiber-to-home systems. Another bidder is a private equity investor "with valuable local relationships and extensive telecom experience." That investor has a vision for "aggressive BT regional growth," Provost told the council. The fourth is Keep BT Local, a group of Burlington residents who propose cooperative ownership and who have publicly announced their interest from the start. 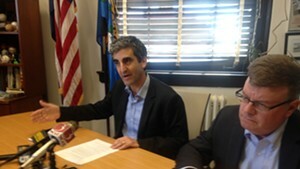 Provost would not release the names of the other bidders. That would come at the August 28 council meeting, he said. In addition, he told the council that all of the bidders have vowed to take ownership without "major staffing changes" and, in accordance with the criteria set forth by BTAB, have assured that the city will have the option for "a significant ownership interest" in the entity. Since the June 5 submission deadline, scant information has been released. Provost's statement followed a lengthy executive session with the city council. As part of a legal settlement, Burlington must sell the company by the end of the year to maximize its share of the profits from the sale. 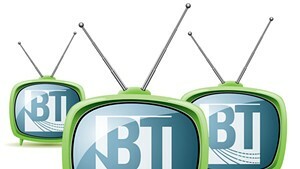 The city will use the remainder of the sale money to pay off BT's debts. Provost's announcement was followed by nearly a dozen public speakers advocating that the company be cooperatively owned. 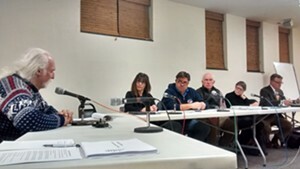 Keep BT Local supporters argued that would ensure local ownership into perpetuity, and that a less lucrative sale price would pay off in the long run with cheaper internet prices for users. The benefits to "keeping BT local" go beyond economic, said Greg Epler Wood, a member of Keep BT Local. "I would like to think that a cooperative is the essence of love, and there's power in that love," he said. Burlington resident Charles Winkleman told the council that just recently, he met a man who had moved to Burlington from Washington, D.C., for a job in the tech industry. 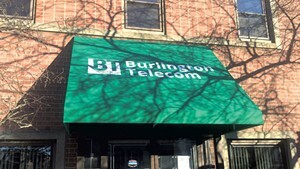 The first questions the newcomer asked, Winkleman said, were, "Is Burlington Telecom worth it?" and "Will it stay local and independent?" "I was only able to answer yes to the first, and he was disappointed," he said. The community benefit of local ownership, Winkleman added, would be long-lasting. "Our co-op is willing to sacrifice potential revenue for our community," he said.